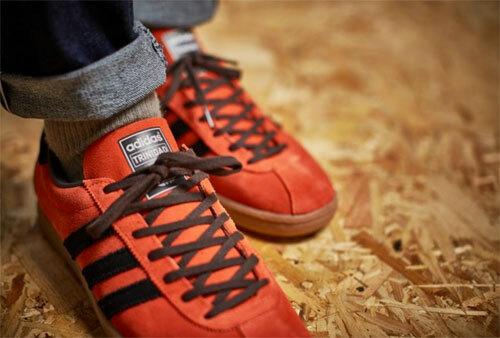 Hot on the heels of the Koln reissue comes the return of the Adidas Berlin OG trainers. 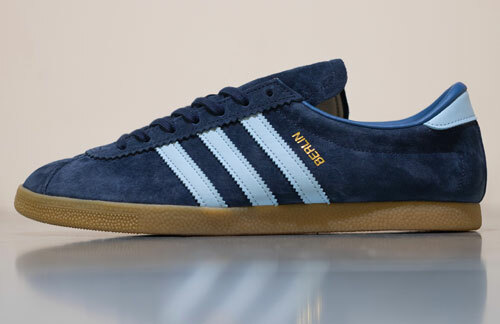 Yes, another sought after City Series reissue, but one with a slight tweak. One you have probably already spotted. 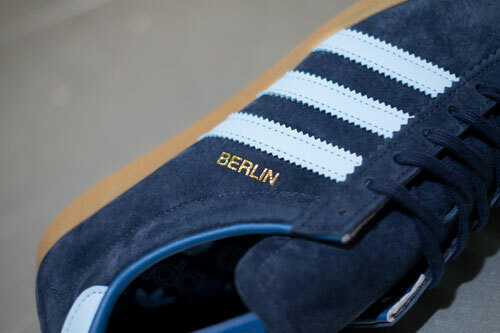 Apparently the original foil branding on the first sample version of this one was printed with the ‘Berlin’ branding upside-down. So in tribute to that, the reissue has a similar gold foil finish. 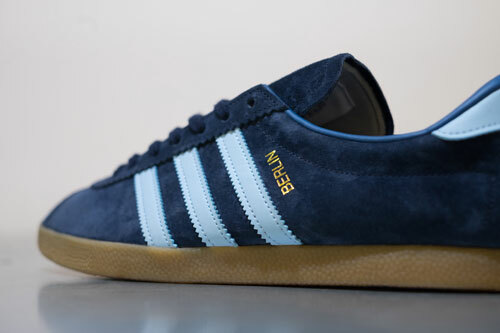 Outside of that, it’s the familiar Berlin – perhaps more familiar as the shoe uses the same shape as other shoes in this range, such as the London, the Bern and the Dublin. 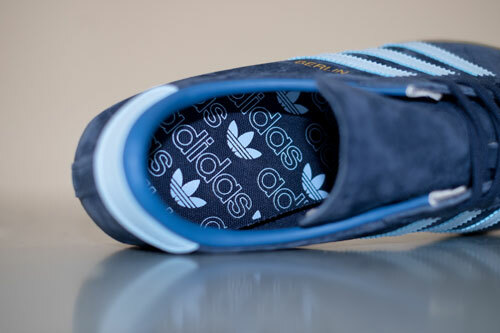 So dark blue side, lighter serrated stripes and heel tab plus the trademark gum sole. These don’t look to be exclusive to anyone, but they will be a limited run and in short supply. 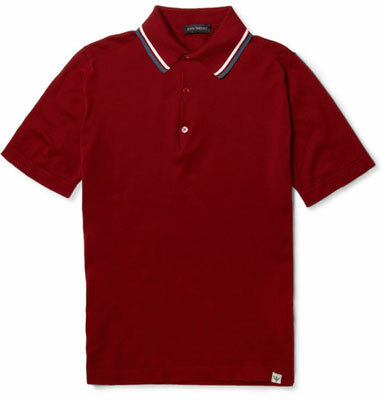 Expect to find them at various places including End Clothing from Thursday 1st February, with a price tag of £85.